Manuel Gallegos, 31, of Albuquerque died Thursday from injuries suffered while tubing down the Animas River Whitewater Park on Sunday. The man critically injured July 16 while tubing the Animas River Whitewater Park died Thursday, said La Plata County Coroner Jann Smith. Smith said Manuel Gallegos, 31, of Albuquerque was taken off life support Thursday night. “I don’t think he ever regained consciousness (from the accident July 16),” Smith said. Smith said an autopsy will be performed because the death was ruled an accident. 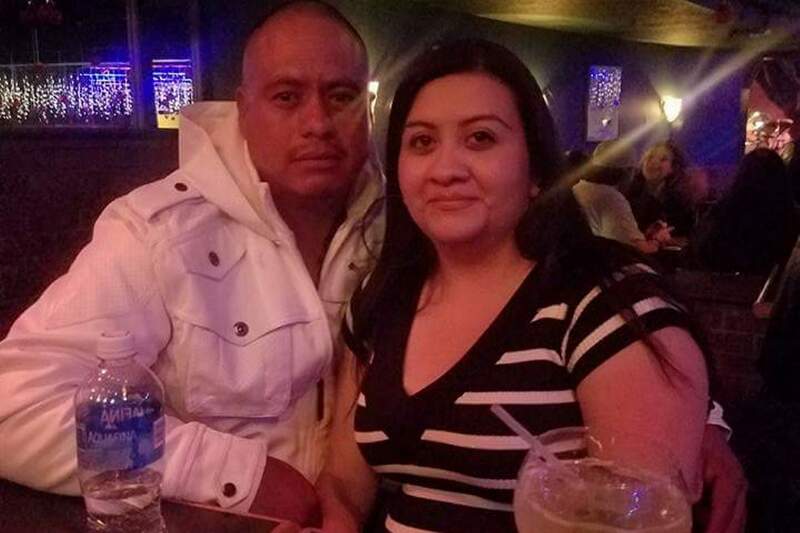 A family friend said Gallegos was spending the weekend in Durango with family and friends when he was tubing down the Animas River and fell out of his inner tube at Smelter Rapid. It was Gallegos’ first time in Durango, said Alma Mendoza, who started a GoFundMe campaign to help pay for medical costs. Witnesses say that Gallegos and two other tubers went down the entrance of the Whitewater Park, taking the line down the left side of the river and getting out before Smelter Rapid. The group reportedly got back into the river right below Smelter Rapid. The two other tubers were taken downriver by the current, but Gallegos became stuck in the eddy below Smelter and separated from his tube. Gallegos was not wearing a personal flotation device or a helmet. Jeff Fairbanks, a Durango resident, said Gallegos went through Corner Pocket and Ponderosa rapids, possibly hit a rock, and surfaced face down below the Whitewater Park where the current calms. The first people to reach Gallegos immediately started CPR until Durango Fire Protection District arrived. EMS personnel were able to bring back a pulse and blood pressure. Gallegos was taken to Mercy Regional Medical Center, where he was in critical condition until taken off life support Thursday. Scott Sholes, DFPD battalion chief, said this is the first recreational death on the Animas River since 2015. In that incident, Jose Soto died of asphyxia and cold water-immersion drowning when his raft on a commercial trip flipped in the Whitewater Park. He was transported to Mercy, where he was pronounced dead.